For more information on any of the drop off points visit our facilities page. CFLs will also be collected at the annual ‘Household Chemical Cleanout’. Dates have not yet been set for 2014, but contact your local Council for more details. If you are unable to visit one of the drop off points then CFLs can be placed in the red lidded waste bin as a last resort, but only after wrapping in paper to avoid breakages. 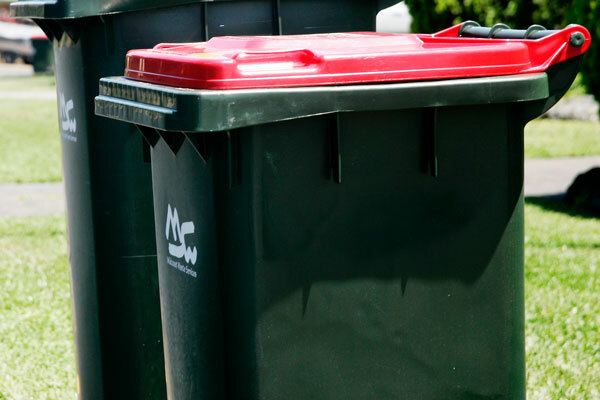 Food scraps and waste can be disposed of in the red lidded general waste bin. Alternatively you could use a home compost system or worm farm to deal with food waste. The average NSW household throws out 315kg of food waste per year. This equates to about 38% of your kerbside garbage bin and costs about $1036 in wasted food. When wasted food is thrown away and breaks down in landfill it generates methane, a major greenhouse gas and contributor to climate change. The NSW government has started the ‘Love Food, Hate Waste’ program which provides information on food waste as well as hints and tips for buying and storing food to prevent waste. For more information visit www.lovefoodhatewaste.nsw.gov.au. 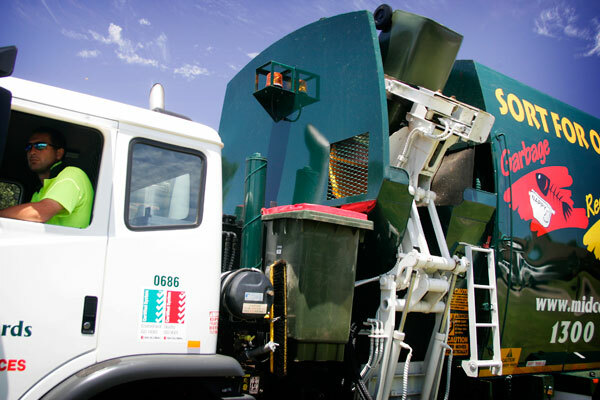 Food scraps and other food waste can be disposed of in the red lidded general waste bin. Alternatively you could use a home compost system or worm farm to deal with food waste. 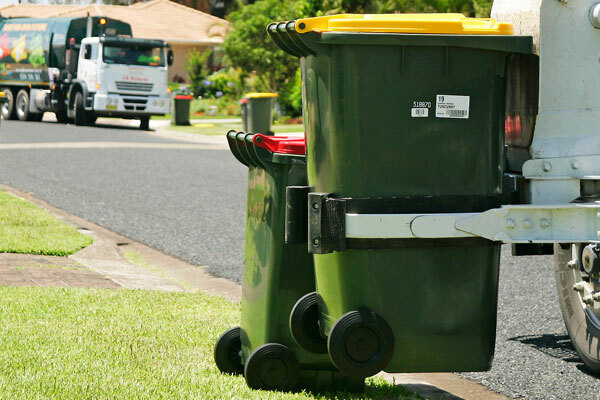 The average NSW household throws out 315kg of food waste per year. This equates to about 38% of your kerbside garbage bin and costs about $1036 in wasted food. When wasted food is thrown away and breaks down in landfill it generates methane, a major greenhouse gas and contributor to climate change. The NSW government has started the ‘Love Food, Hate Waste’ program which provides information on food waste as well as hints and tips for buying and storing food to prevent waste. For more information visit www.lovefoodhatewaste.nsw.gov.au.